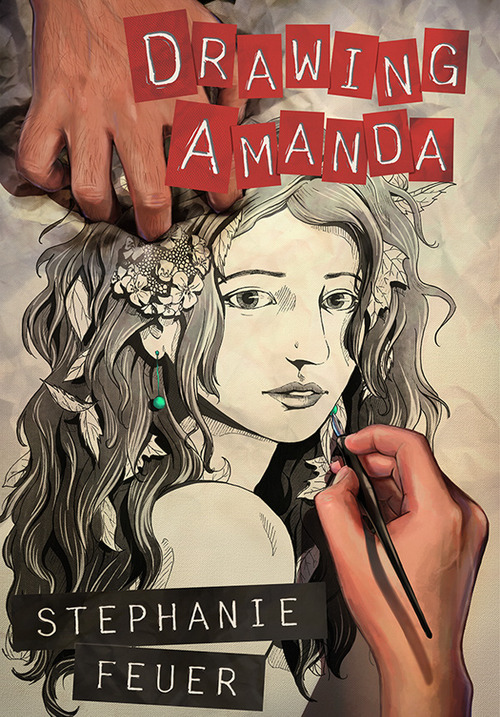 MIT Press Pitchfest: I’m a Finalist! 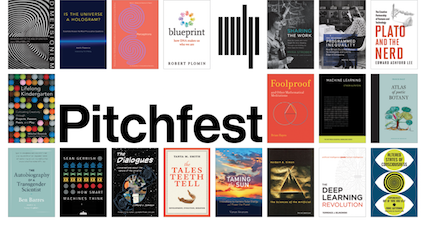 I’m thrilled to announce that I have been selected from a field of national entrants as a finalist in the MIT Press Pitchfest. 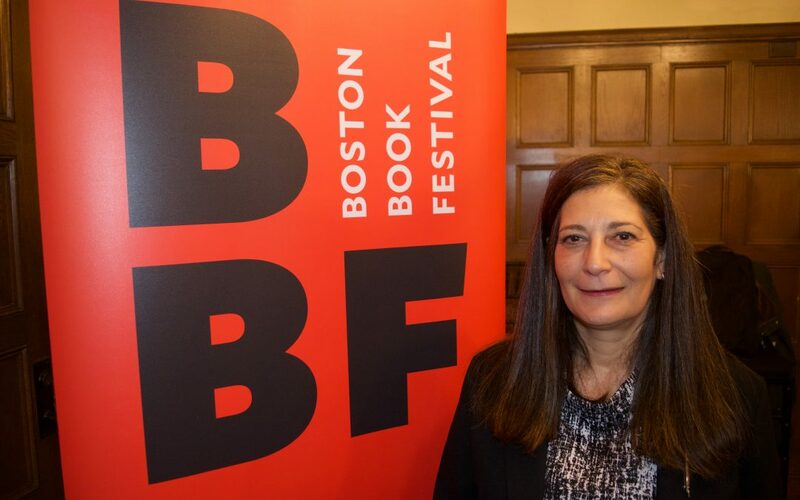 Along with six others, I will be pitching my book proposal to a panel of experts and a live audience at the Boston Book Festival on October 13. The prize is the opportunity to work with an editor at the MIT Press on book development and $1000. Some background: This summer the renowned MIT Press put out a call for pitches for their first ever Pitchfest. I submitted a proposal and video for a creative nonfiction book on smell and memory, based on a year’s worth of research and my own experience with anosmia. If you’re in Boston come cheer me on at the The MIT Press Pitchfest, on Saturday, October 13, 2018, 2:15 – 3:30pm Old South Church, Guild Room, 645 Boylston Street, Boston, MA.